Hello my lovelies! It's late in the afternoon on a Monday and I'm feeling pretty tired. But today was a great day so I can't complain because I love my job. I'm also feeling better and happy to announce that I didn't get the flu after all. So all is good. 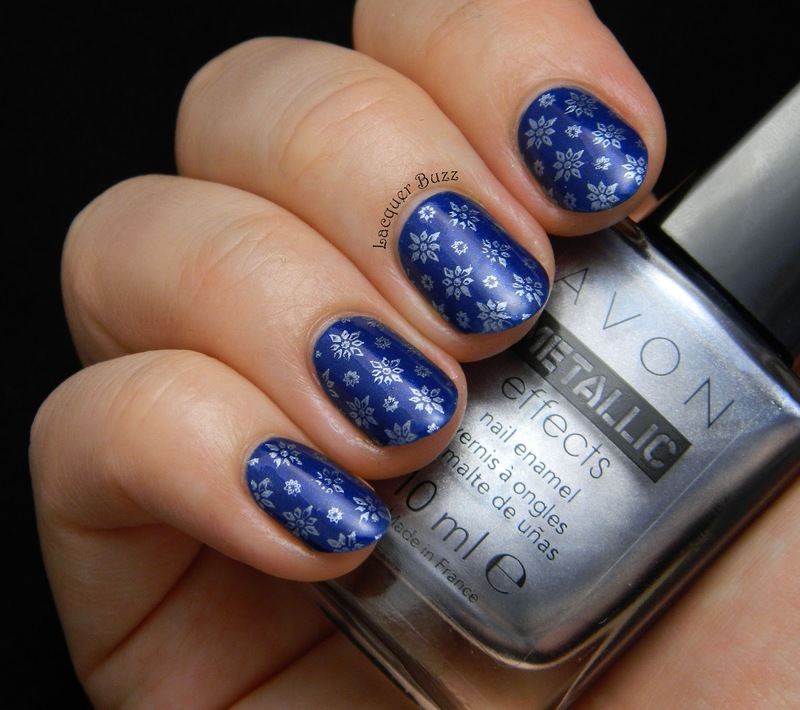 Today I'm bringing you another winter inspired blue manicure. Take a look! 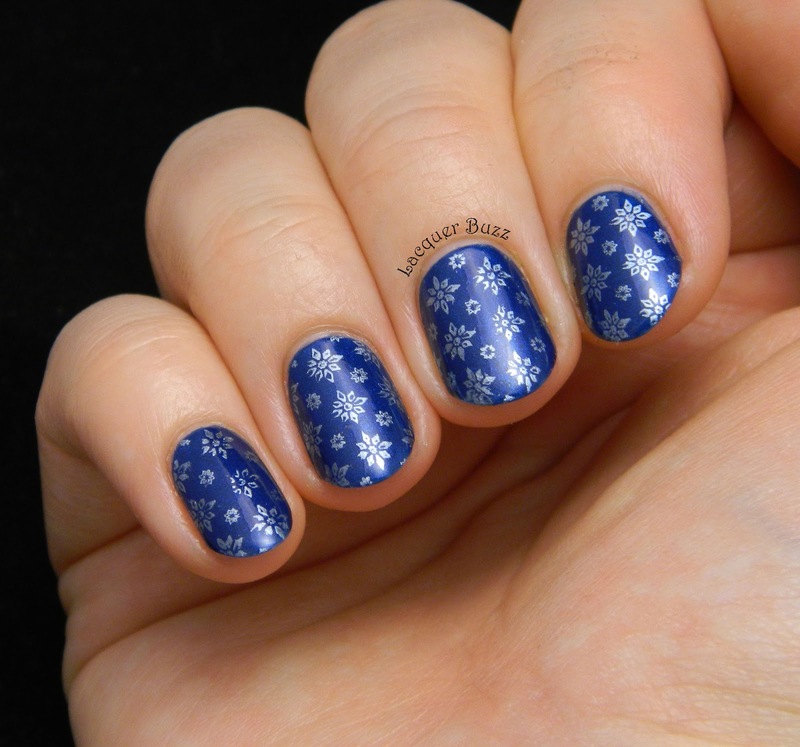 The idea for this manicure came from the polish I used for the stamping. It's called Arctic Steel and comes from the Avon Metallic Effects collection. It was a birthday gift from my amazing friend Kinga so I need to thank her for it. It's actually a foil, which means it's perfect for stamping. The color is a silvery blue that reminds me of ice. So I decided to use it to create some ice crystals or winter stars or whatever you wanna call them. They are from plate Suki 07 from MoYou London. As a base I used another polish that is new to my collection. It's actually a brand that I've never tried before but I've seen around for a while. They were having a sale so I snagged this one to try it out and it was really cheap. The brand is called Aura and I believe it's a Serbian brand. 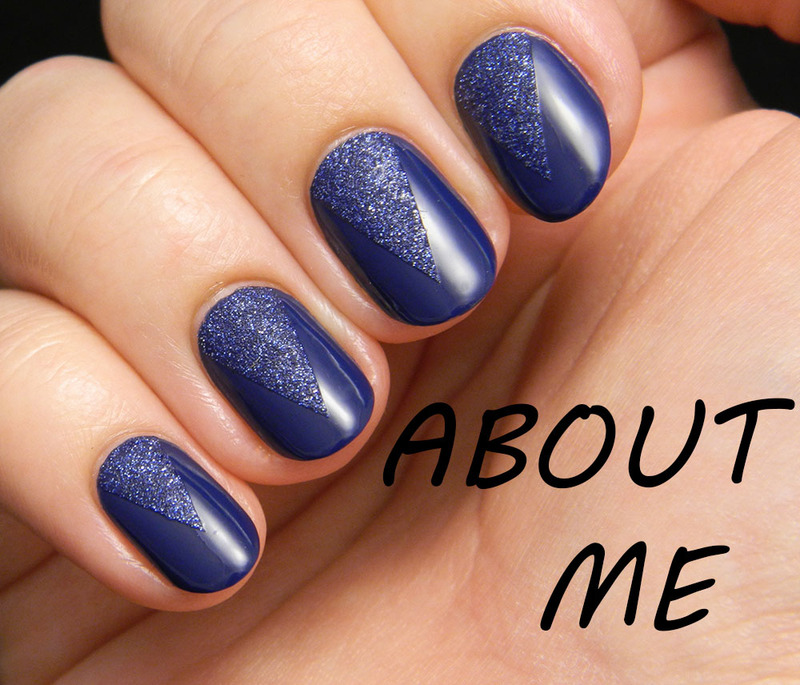 This polish comes from the Inches collection and it's called 331 Blue Label. It's not a very original color, but I'm happy to say that I have no dupes for it in my collection. There's a subtle light blue shimmer in it but I couldn't quite capture it on camera. 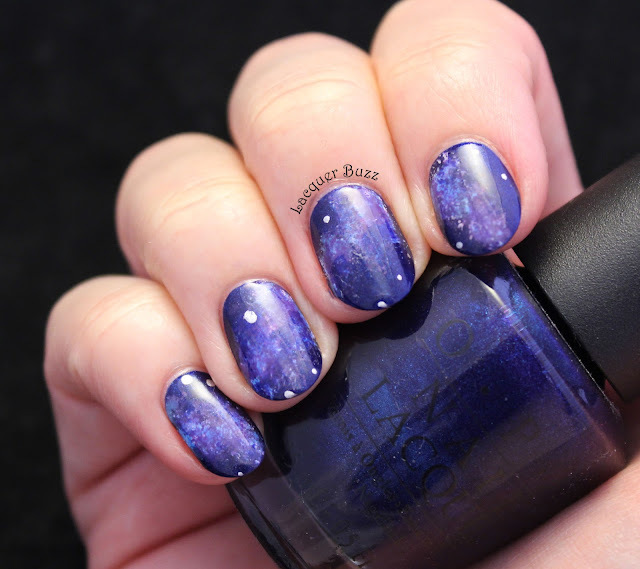 The formula was great and I used 2 coats to make it opaque. After all this time of doing nails, I certainly know what my staple manicure is and this is it: blue with a stamped pattern on top. I feel like this is totally me. 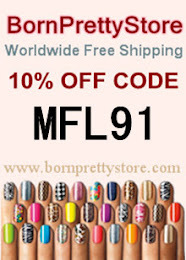 I'm very comfortable with this type of manicure and never feel the need to take it off. I hope you enjoy it too! 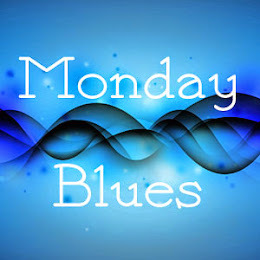 Don't forget that there are more Monday Blues in the links below. 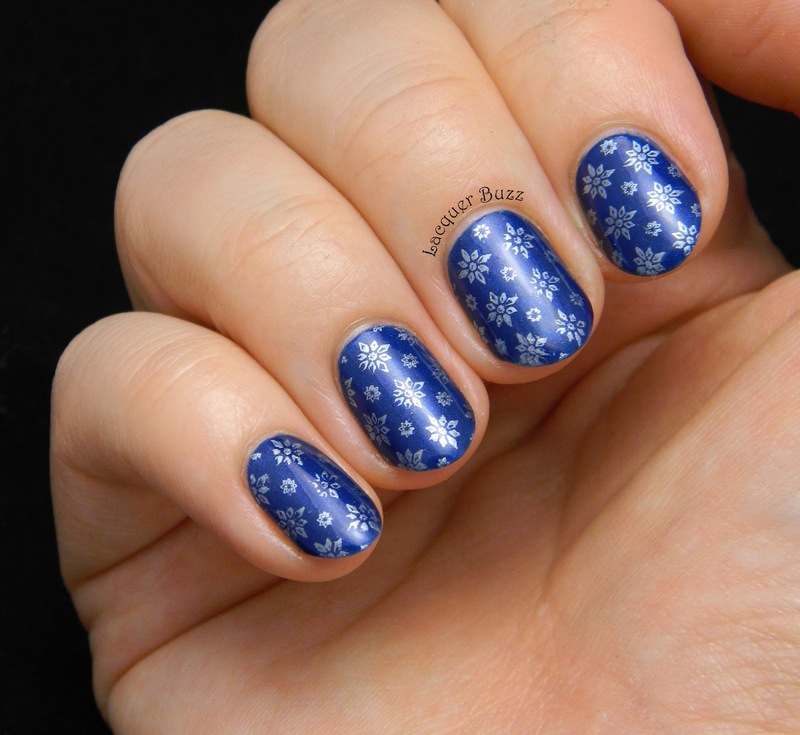 The stamping looks so good against the blue! Love how small and delicate those snowflakes are too. Really pretty!! Glad you're doing well ;0).